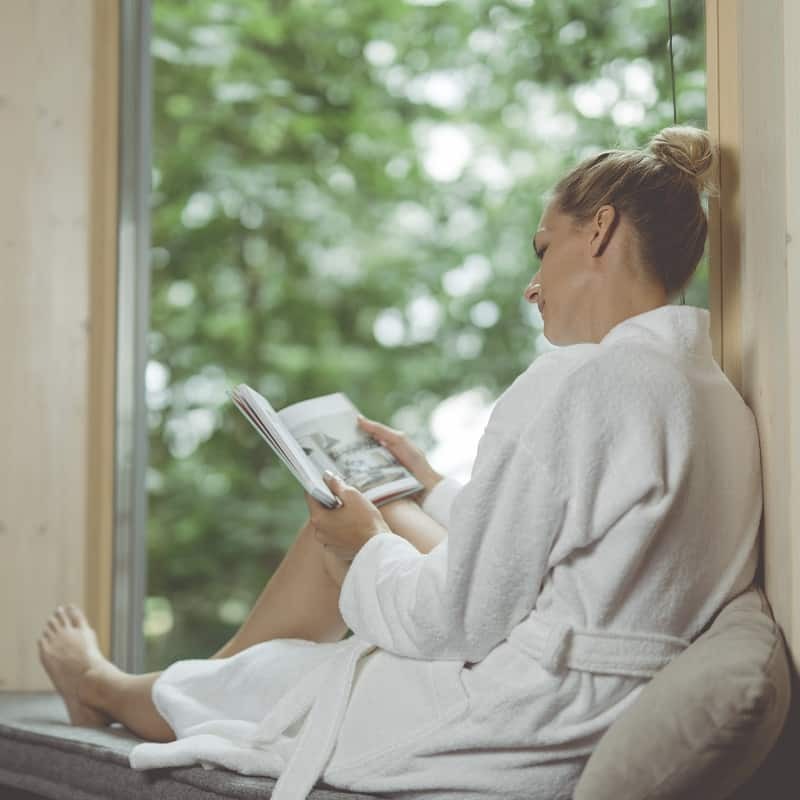 Transform your hotel rooms into a wellness area for your guests with the exclusive terry toweling and cuddly bathrobes by framsohn frottier. Indulge your guests with a cuddly bathrobe and a soft and skin-friendly bath, hand or sauna towel. 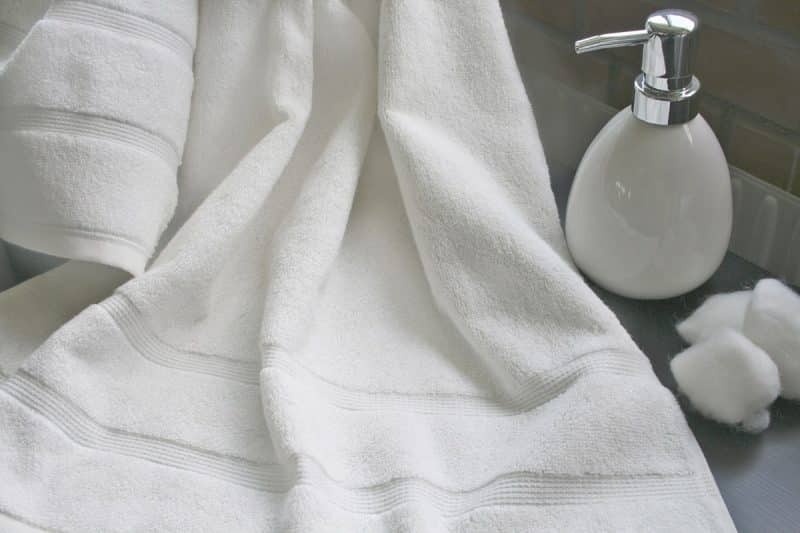 The terry towels by framsohn frottier are made according to the highest premium quality and due to their softness, these products invite you to relax and breathe deeply. 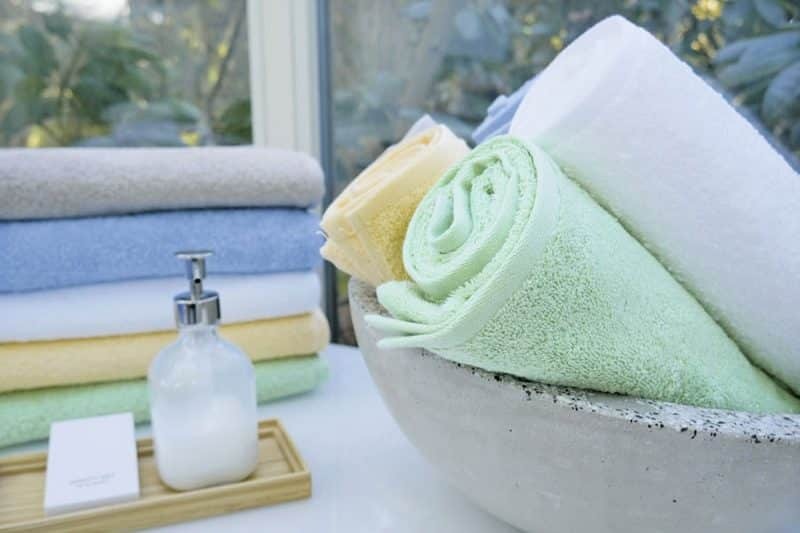 The wide assortment goes from cuddly bathrobes for ladies and gentlemann as well as sauna towels, shower, bath and hand towels in premium quality, trendy pool and soap towels up to high-quality bath mats. All production steps of the terry goods take place at framsohn in Heidenreichstein in the Natural Region – Woodquarter Region, the „Waldviertel“. This means we follow all the production process from the begining until the end, making sure it meets the highest quality and particularly sustainable and long-lasting terry goods for hotel guests and spa areas. The flexibility of framsohn frottier in implementing your idea, enables the production of special customized products which are quickly and individually implemented in the finest and most sustainable terry cloth. For this purpose, all types of customizing, from weaving, embroidery to textile printing, are available both in fine twisted & single yarn and Modal. More and more companies and guests search for sustainably produced shower, bath and hand towels. framsohn frottier highly recommends you the all sustainable organic cotton collection, our „Organic Touch“ Collection, which meets all GOTS criterias. Our Botanic series is produced especially for the hotel industry. It is made of modal fibers from Lenzing Modal®, which is a fibre extracted from the of beech wood tree. These fibers made of beech wood are not only characterized by the CO2-neutral production in Lenzing, but also gives the shower, bath and hand towels a lasting softness, without any fabric softener. We produce regional, ecological and resource-friendly! 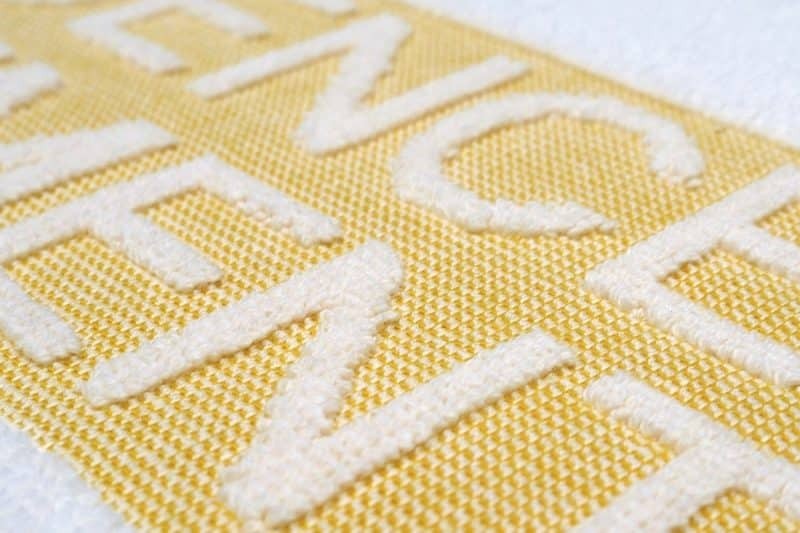 The textiles by framsohn frottier are specially developed for the hotel industry. Shower, bath and hand towels as well as bathrobes are dyed in our own Dyeing Department in its individual colours. We can do yarn-dyed and also piece-dyed as well as boil- and chlorinproof colours. Another advantage in the production at framsohn frottier is the special object seam, a lockstitch without extending threads. 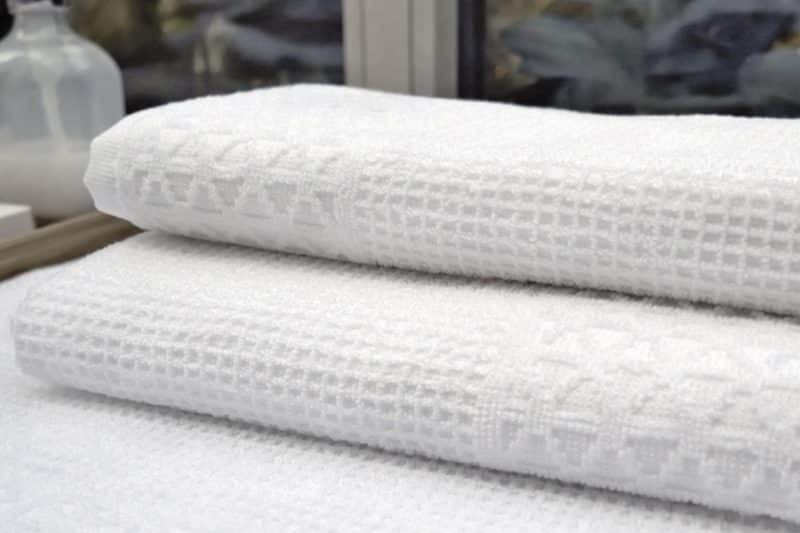 Optionally, your custom made hotel terry products can also be equipped with a reinforced base fabric to save energy and increase the number of times which your terry goods can be washed.